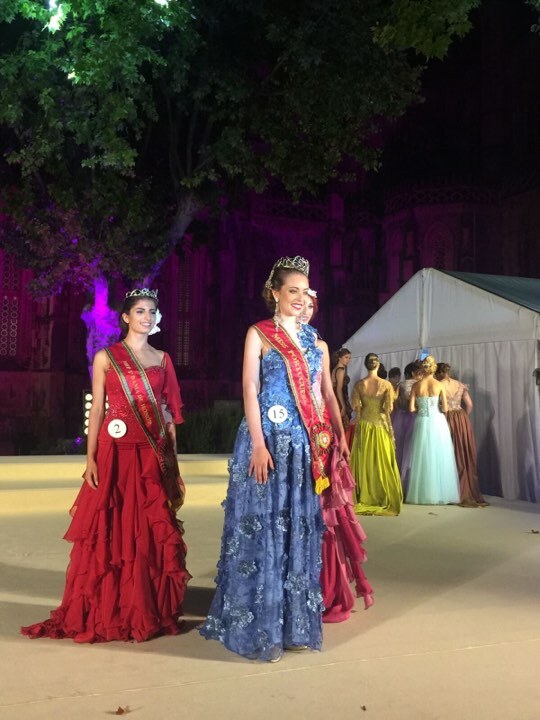 Filipa Barroso from Setubal was the big winner of Miss Portuguesa 2017. In a night of glamour, beauty and talent, she edged out other 17 finalists and will now get ready to compete in Miss World 2017, in China, on November 18th. She is 18 years old, 1.74 m-tall, and was also the preliminary overall winner, with a fantastic showing throughout the 3 weeks of competition. 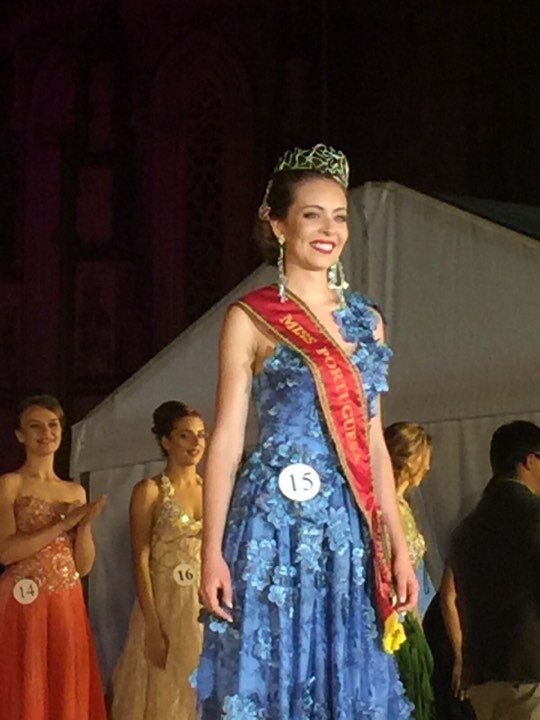 The 1st runner-up was Vanessa Ribeiro, the representative of the Portuguese community in France. Vanessa will compete in Miss Eco 2018, possibly in Mauritius. The 2nd runner-up was Priscila Alves, also the winner of the Talent competition, from Steubal. Priscila is 22 years old, 1.76 m-tall, and will compete in Miss Supranational 2017, in Poland and Slovakia. The final will take place on December 1st. Ana Marques and Ana Moreira placed in the Top 5. Ana Marques will compete in Miss International, in November, in Japan. 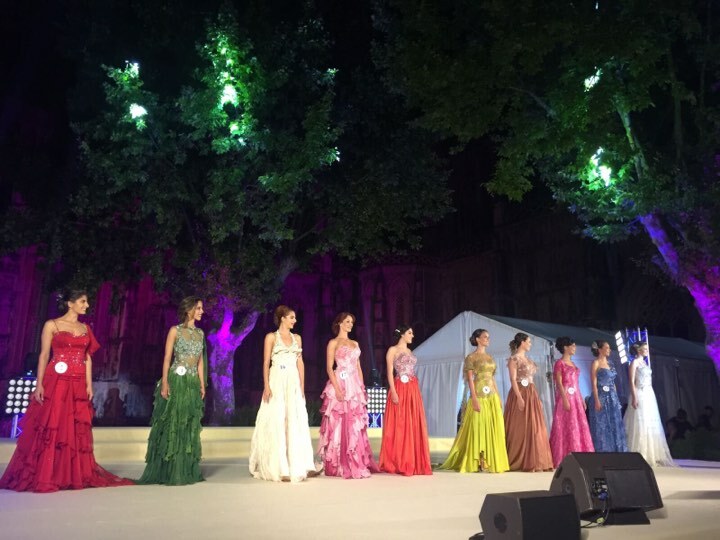 Portugal´s representative in Miss Grand International in October, in Vietnam, will be Diana Sofia, from Gondomar. Diana was the 2nd runner-up in Miss Portuguesa 2016. 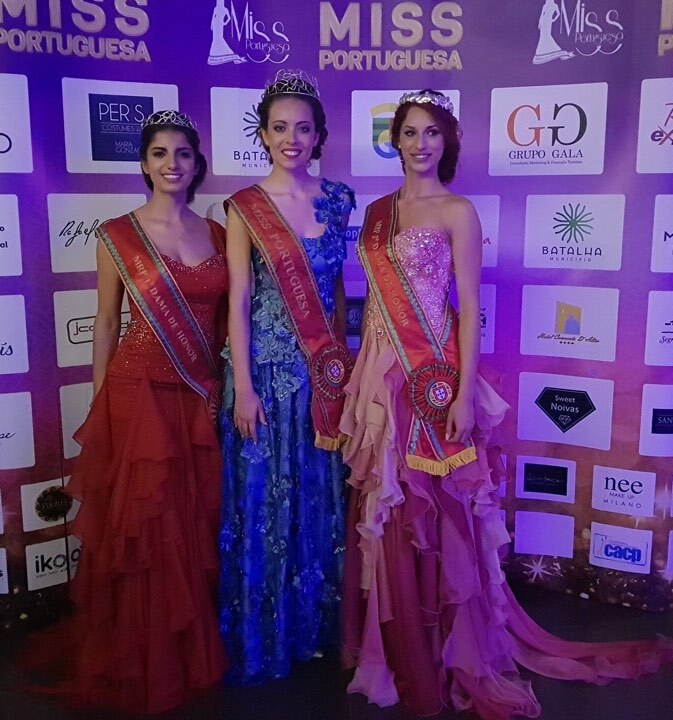 Global Beauties followed all the action behind the scenes of Miss Portuguesa 2017 during three weeks. We were very impressed with a high organized contest, packed with cultural experiences and social responsibility. Congratulations to national director Isidro de Brito and his wonderful staff! Congratulations and best of luck to all winners! !